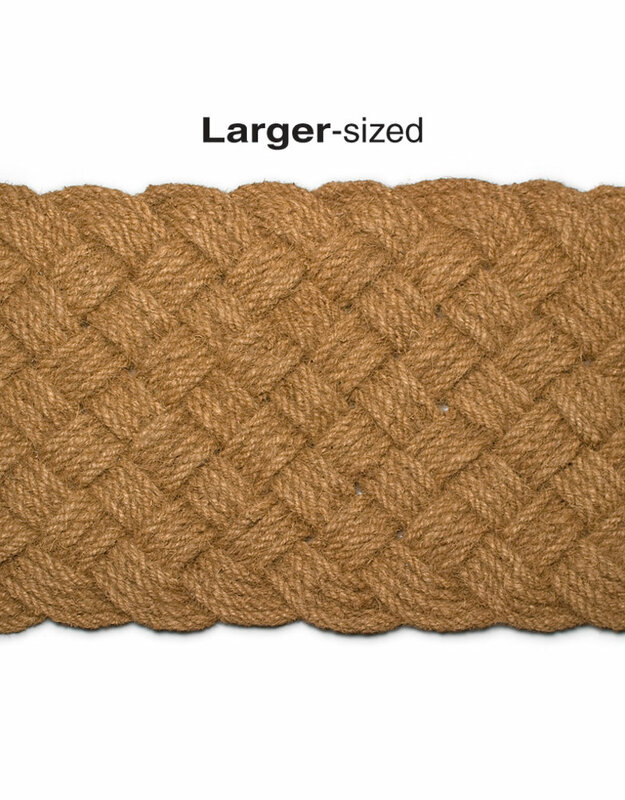 Weave a wondrous welcome with this unique and natural coco palm fibre doormat. 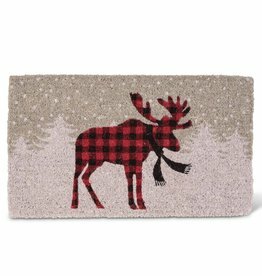 Welcome Christmas guests to your home in style. 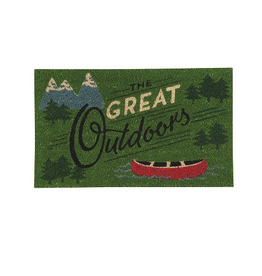 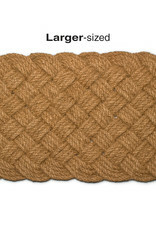 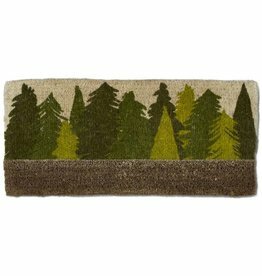 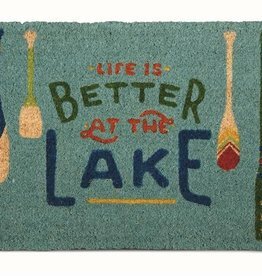 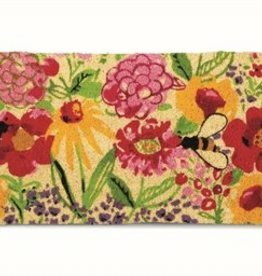 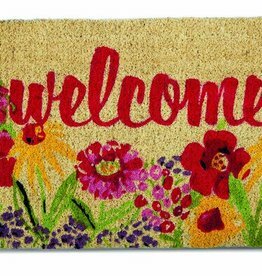 This coir mat is perfect for adding a touch of holiday decor to your entrance indoors and out.